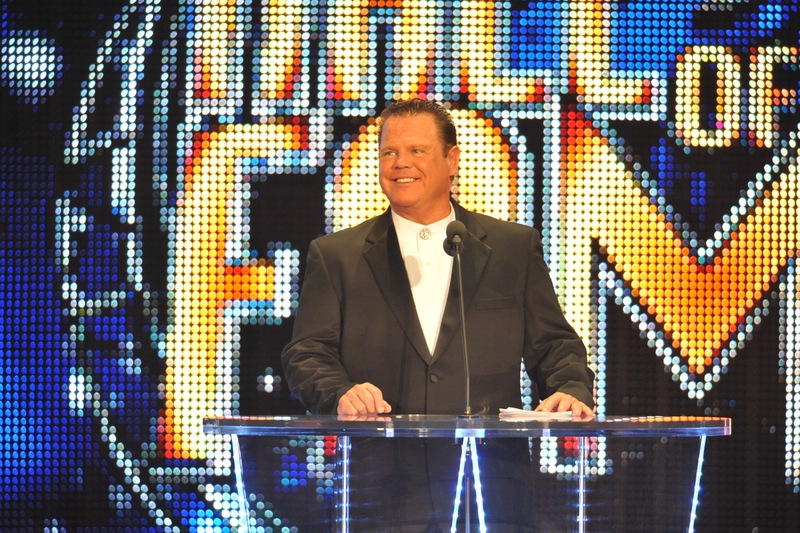 Jerry Lawler recently spoke to Twin Lakes Sports Network and was asked about the Greatest Royal Rumble among other topics. 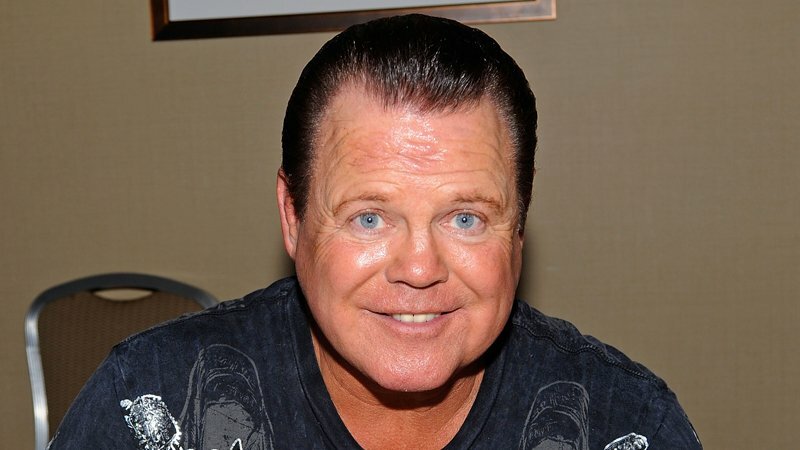 Lawler revealed that fans in Saudi Arabia paid as less as $2 for tickets because of the government paying for the event. Speaking about Saudi Arabia, Lawler also said that he feels that the people of Saudi Arabia wanted to become westernized. The King also said he was also surprised about how much Saudi fans knew about the WWE and the Superstars. You can watch the full video from Twin Lakes Sports Network here.